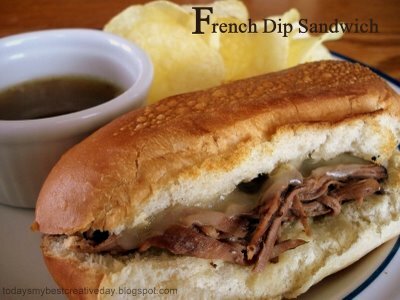 These were sooo good and so easy to make! 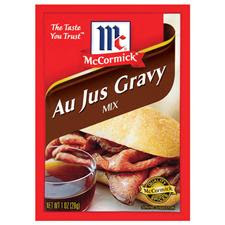 Instead of following a recipe, I just cheated and bought a packet of Au Jus mix from the store. whoop. 4. Cook on low for 9-11 hours. When it's done, shred it up. 7. Pour remaining juice from crock pot into a small bowl(s) for dipping.